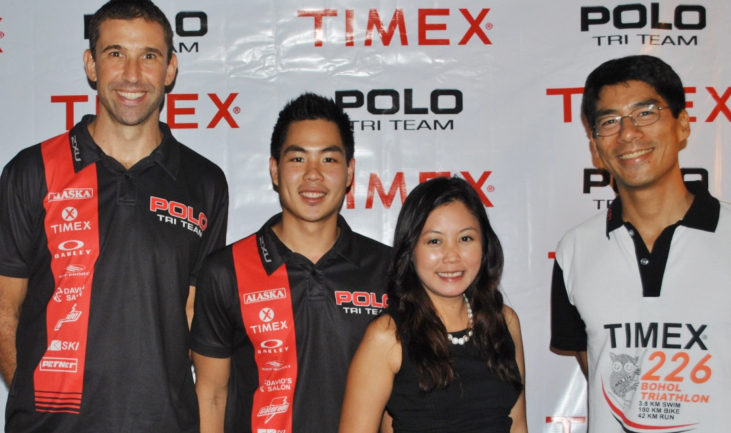 Timex forges a significant partnership with the Philippine Polo Triathlon Team last June 18 in Makati City. 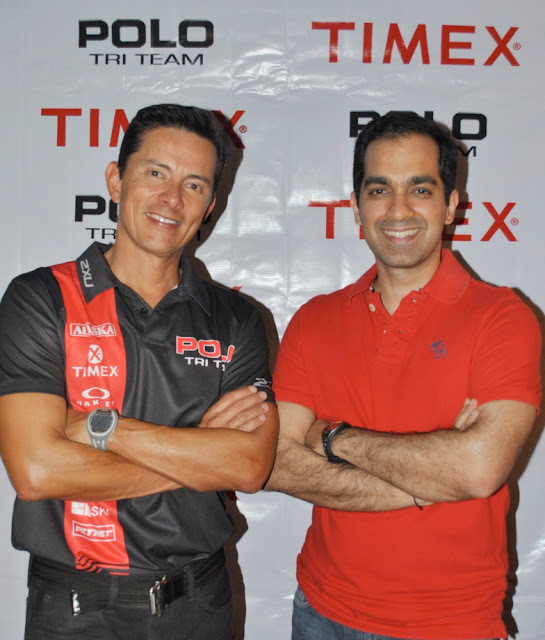 The world-renowned timepiece provider has strengthened its ties with the internationally-known team in a contract signing headed by Timex General Manager Avinash Uttamchandani and Polo Tri Team founder Fred Uytengsu. With Uytengsu at the helm, the Polo Tri team competes in both local and international competitions comprised primarily of over 60 athletic members of different professions and age group. “It is with pride that Timex continuously shows support with a growing group as effervescent as the Polo Tri. We are in high spirits that upon entering our fifth-year partnership, we will still provide an essential ally to the team’s performance when it comes to time-gears,” notes Uttamchandani. “The Polo Tri team essentially uses Timex watches for trainings and races. And through the years, we are happy that Timex has unrelentingly showed us support. What better way for our athletes to be equipped but with a leading brand in the watch industry that is known to produce quality, value, and timeless styles,” Uytengsu says prior to the event. Time-geared athletes have converged in a cocktail party bannering the group’s official timepiece, the Timex Ironman® Target Trainer HRM. This piece features a TAP Technology packaged neatly in black straps with a 3-Workout memory with recall of lap/split times and average hour per lap. 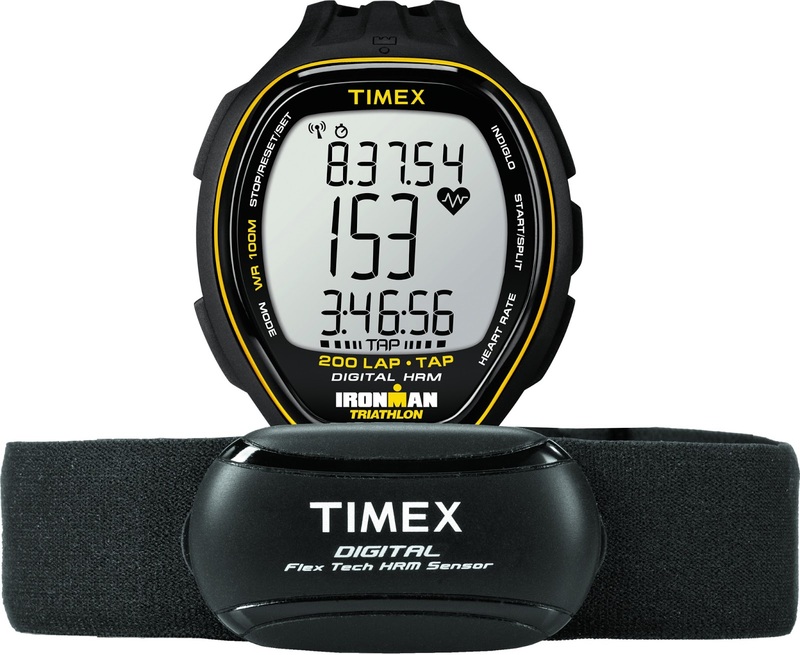 In addition, the Timex Ironman® Target Trainer HRM has an interval timer with eight segments, each containing its own label and HR Zone, an HR in BPM or %-of-Max Format and an Automatic Recovery Heart Rate Timer with user-selectable time. The timepiece user can also choose from ten target zones with alerts and recall AVG/Peak Workout HR, Time in Zone and calories burned. 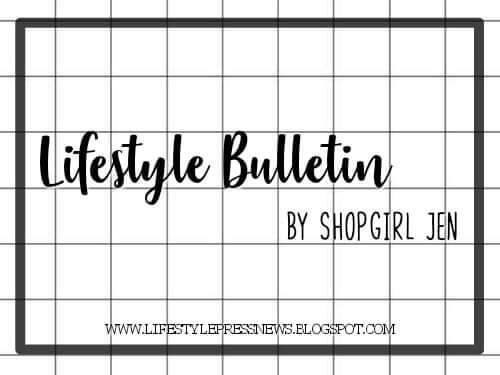 Timex never ceases to come up with innovations that will perfectly suit each one’s interest and lifestyle. 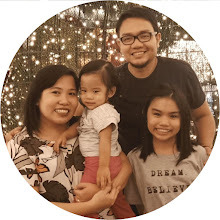 Truly, a great bond has been built between Polo Tri and Timex in aiming for a strong camaraderie and quality, desired results.